Please contact me directly for a copy of my book. Retail price is $45. shipping is not included. 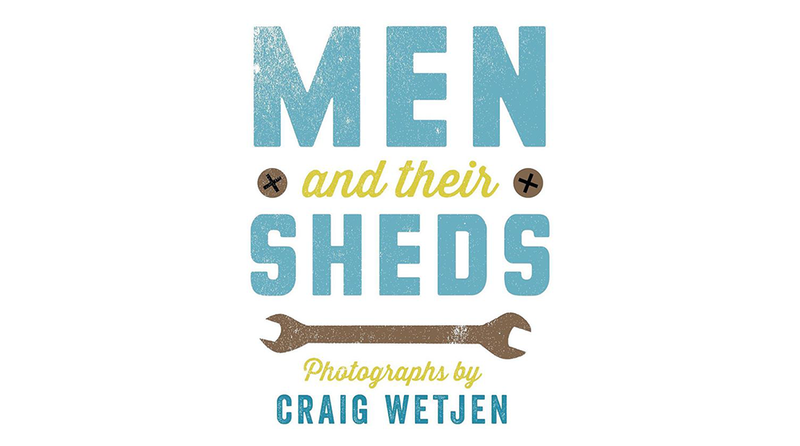 Men and Their Sheds is no longer available in book stores and there are a limited amount of copies available. 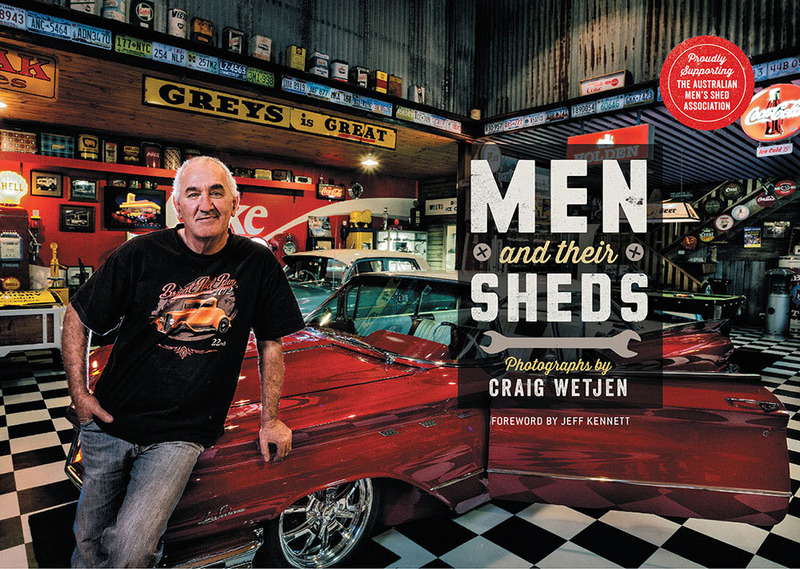 With over 10,000 copies sold Australia wide and internationally Men and Their Sheds was a best seller for 2016.